What subjects and articles were our readers following last year? 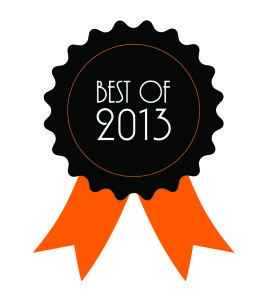 Take a another look at our 8 most popular Cloud9 blog posts in 2013. Some of these saw their traffic buoyed by good search visibility while others enjoyed better social media popularity. When does one consider moving office to cloud? Business owners and practice managers are all abuzz about moving their office to cloud computing as though one could just wiggle their nose (apologies to Samantha and Jeannie) and instantly switch from software to paperless workflow systems. However the reality for most businesses and practices is that moving office to cloud, regardless of how motivated, will take some strategic planning. #6: Office WiFi Security is Vulnerable to Hacking, How? A past article in Ars Technica rekindled a healthy a nerve with many professionals and business owners regarding general password and office WiFi security… Passwords are the keys that secure virtually everything nowadays. Use a weak password and the outcome could be disastrous. And one of the areas where passwords are the weakest are the standard issue office and home WiFi networks now universally ubiquitous. 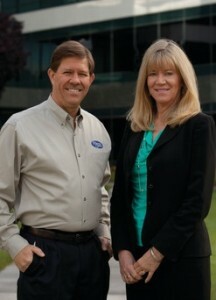 #4: Cloud9 Nabs Top Accounting Cloud Hosting Award! 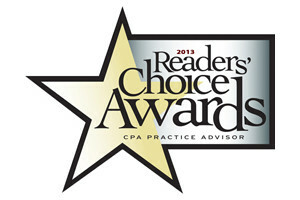 Cloud9 Real Time has been honored with the Reader’s Choice Award by CPA Practice Advisor two years running for favorite accounting ASP/Hosted Solution Provider. First time out saw Cloud9 Real Time garner nearly 33% of the vote and trump the 2nd and 3rd place providers by over 10% of total readers polled. Cloud Services for Law Firms is gaining traction among attorneys for several good reasons. Advocates and early adapters of Cloud Services for Law Firms maintain that its chief advantages include economy, simplicity and accessibility. Is the ‘billable hour’ falling out of fashion? The results from a new research poll from City University London indicates that the ‘tyranny of billable hours‘ in professional service practices leads to over-charging clients, overworking junior team members, and neglect of important client strategic issues. Every company hopes to create an advertising tagline for their product or service that stands the test of time, but Philadelphia’s N.W. Ayer & Son was behind one that may last, well, forever. Frances Gerety, a copywriter for the now-defunct agency, coined “A Diamond is Forever” in 1948 for Johannesburg, South Africa, diamond company DeBeers,” Forbes.